Block out those harmful rays wearing these fabulous Dolce & Gabbana™ sunglasses. 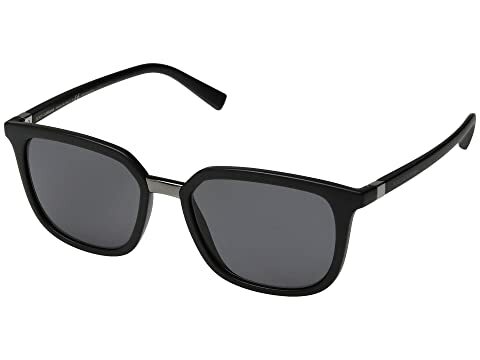 We can't currently find any similar items for the 0DG6114 by Dolce & Gabbana. Sorry!